After years seeking out the hardest ski mountaineering races and putting his body to the test with the demands of elite competition, Mathéo is now focusing fully on his job as a high mountain guide and film-making. And what films they are! His latest project, "This is Real", shot with his friend Mathis Dumas, is an outstanding homage to nature. Originally from Lus-la-Croix-Haute (Drôme, France), Mathéo got involved in many different outdoor sports from a very young age. 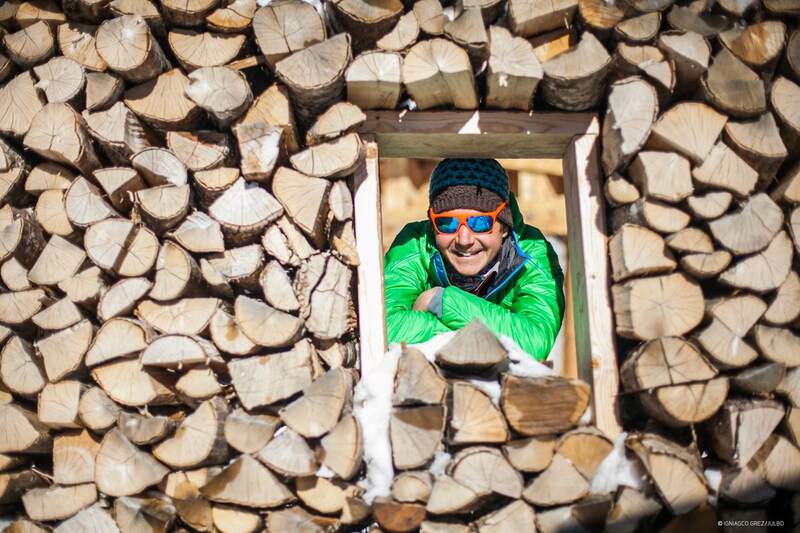 He started competing in ski mountaineering in 2006. He won the famous Pierra Menta twice, was a double world champion and took numerous world cup podiums. He's done it all. A keen record-breaker, he accompanied Kilian Jornet in posting a new benchmark time for the Chamonix – Mont Blanc Summit – Chamonix route. The two friends did it in just 5 hours. Mathéo also holds the record for the Barre des Ecrins traverse. 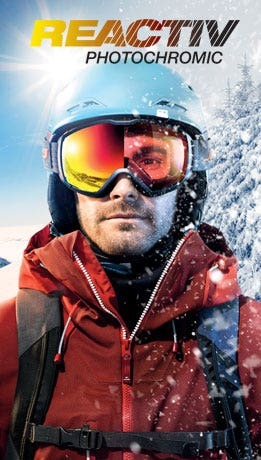 "I've been with Julbo since 2013. For me, they're the must-have sports sunglasses. I like the quality, reliability and style of Julbo glasses. In ski mountaineering good vision is absolutely essential. 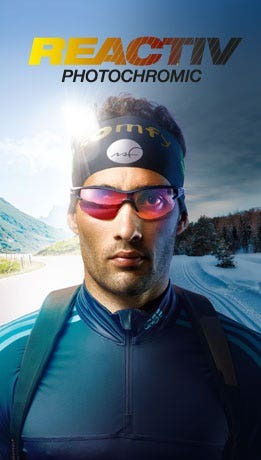 Julbo gives me that so I also get a massive boost in terms of performance and pleasure. I also like the philosophy of the brand, the professionalism, the passion and kindness of the people who work there."